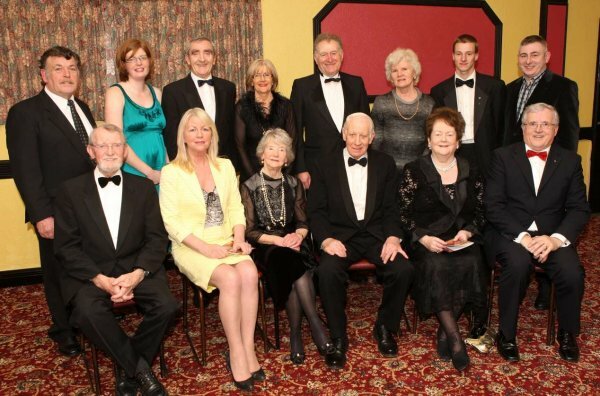 The 39th Claremorris Drama Festival began on Friday 13th of March 2009 with an official opening at 8:20pm in the Town Hall in Claremorris, Co. Mayo. For nine nights (every night except Thursday March 19th) audiences enjoyed a host of wonderful performances. The festival took place at 8:30pm nightly in the Town Hall except 8:45pm on Saturday nights and 8:00pm on final night (Sunday 22nd of March) when that night’s performance was followed by the presentation of prizes. Click here to see more photos from the 2009 opening night. This entry was posted on January 7, 2009 by Enda McCallig. This entry was posted on January 1, 2009 by Enda McCallig.